We proudly support outstanding nonprofits that make a difference in our community. Our giving supports children and family services, education, and health services. We invite you to learn more about the charities we support. Several of our STEM education initiatives are managed through our aviation non-profit, the Blue Sky Educational Foundation. 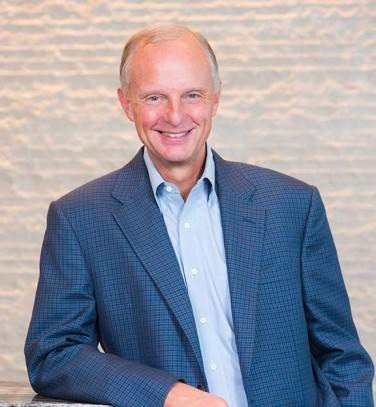 Jim Thompson is the founder, Chairman and CEO of Preston Hollow Capital, LLC (PHC), a leading municipal specialty finance company. Mr. Thompson has a 39-year track record in financial services. Before founding PHC, he was CEO of a diversified financial services firm where, during his 22-year tenure, he led the firm’s growth to over 1,400 employees, assets of $5 billion and an additional $28 billion in third party assets under management. Mr. Thompson pursued a dual strategy of investments in fixed income credit and acquisitions of operating companies in the investment banking, asset management, mortgage origination and life sciences sectors.